In November, we, the doctoral researchers, again elected two new spokespersons who will represent us in several committees for the next year. This means it is time to say goodbye and thank you, but also welcome and good luck! As usual I would like to introduce the new speakers to you or let’s say let them introduce themselves to you. Afterwards I will give you a short overview of the things that are went on in the last months. In April 2017, the first phase of the development process of the Doctoral Researcher and Scientific Advisor Platform (short DocPlatform*) has ended. All the results gained in this phase were presented to the project board in May. In this article, I will tell you some more details about the transferable skills subgroup and what it achieved. Jülicher DoktorandInnen bald bei ver.di? / Jülich’s Docs joining ver.di? Two weeks ago, the regularly scheduled DocTeam event “What are they actually doing at…?” took place. This time, ver.di visited the research center and gave the audience an insight into their work. This was the chance for us, the DocTeam, to discuss some important issues regarding our working conditions with them. The results, which are very promising, can now be read here. Since this topic is rather complicated, we have written this article in English and German, so eveyone can follow in the language of choice. One year can pass by so fast…. And now we have two newly elected representatives, which I would like to introduce today. Maybe you remember that we, the doctoral researchers, determine one delegate among our peers in every institute, who then represents his/her colleagues at the so called DocAssembly. At this event, which takes place twice a year, these delegates are allowed to elect the new spokespersons. If you remember further, at each assembly two new representatives are elected, one for the internal affairs and one for representing us on the Helmholtz level. As conclusion this means, our Newbies from November 2016 became the Oldies now and have two new fellow campaigners. Who they are and how they divided all the tasks between them, you can read below. Doctoral researchers are mostly enthusiastic, friendly and prying into interdisciplinarity and interculturality. Therefore, the DocTeam supports the idea of a central mission statement for the FZJ. 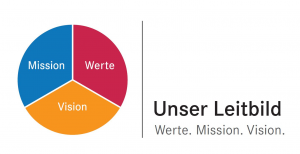 Finding such mission statement, which represents our visions of an ideal FZJ and nevertheless be livable, is a long process and still in progress. In addition to the vision, the mission statement briefly describes, shortly and concisely, the core values and strategic objectives of FZJ. To live such a mission statement and therefore a better FZJ needs time. However, the doctoral researchers in general, and the DocTeam in particular, do already a lot to promote and support these core values. That’s why we will take a closer look at a few statements today. Being a doctoral researcher is more than just doing science, working in a lab or programming simulations! Being a (young) scientist means also to be able to communicate with other scientist, publish as many of your results as possible in scientific journals, make yourself a name within the scientific community and deepen your knowledge about special methods used in your field of research! But these skills are usually only taught partly at university during your study program. Especially, how to write a scientific paper in English is something, a student does not always learn during his/her studies in Germany. Therefore, so called graduate schools are established, which offer courses in different areas and provide doctoral researchers with transferable and methodological skills. 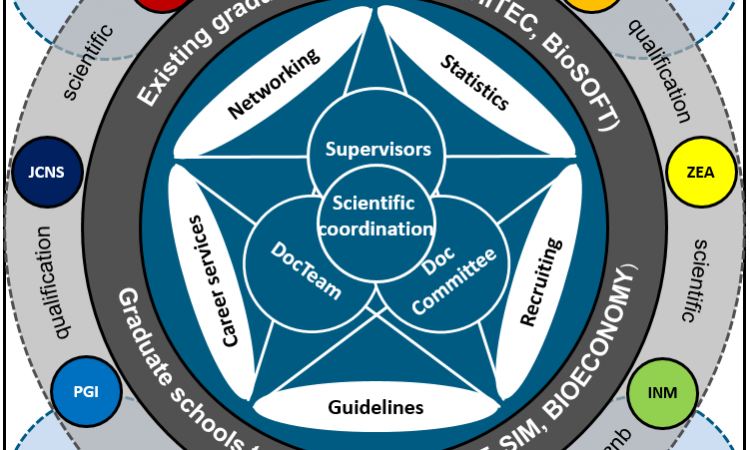 Docs becoming Postdocs – what you have to know! Well, that depends on the preferences of every single doctoral researcher, but the FZJ often wants to keep its excellent doctoral researchers a bit longer and offers them a postdoc position (meaning a position for a young scientist, who just finished his doctoral degree). If you are, right now or in a few years, in this situation – congratulations! However, you should know about some aspects, which have nothing to do with science. Before we get to the actual topic, you should know that this is not just of interest for scientist who want to become a postdoc, but for everyone working in the civil service (öffentlicher Dienst) with a union agreement (Traifvertrag) within Germany! So, read the next lines carefully! On the level of doctoral researchers, the FZJ is quite international. 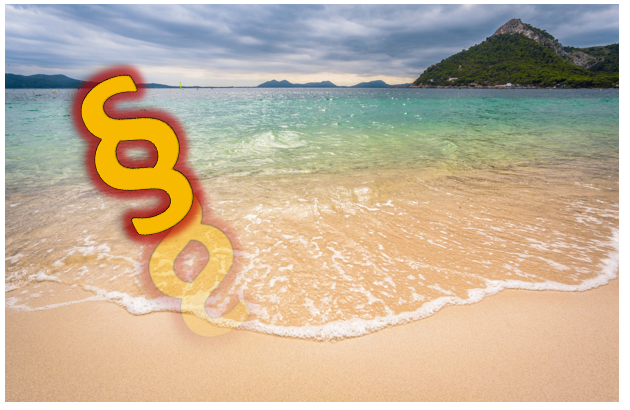 Most of our international colleagues are coming from China and therefore, we want to dedicate this article especially to all Asian colleagues, employees and readers of this Blog! 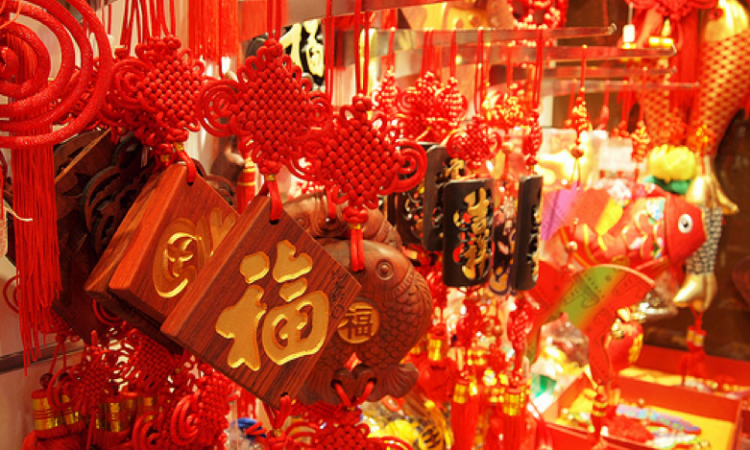 Chinese New Year, also known as the “Spring Festival” in modern Mainland China, is an important Chinese festival celebrated at the turn of the traditional lunisolar Chinese calendar. In contrast to the western Gregorian calendar, which is based on the earth’s orbit around the sun, the Asian countries use the Lunar calendar that is based on the moon’s orbit around the earth. Hello and welcome to the DocBlog! You have no idea what DocBlog stands for? You never heard about the DocTeam? Or maybe you heard about us, but you have no idea what we are doing? Then you are at the right place! This blog is created by the DocTeam (former called Studium Universale) and will be used to inform everyone interested, meaning doctoral researchers, master and bachelor students and other employees within the research center, as well as people from outside the FZJ. 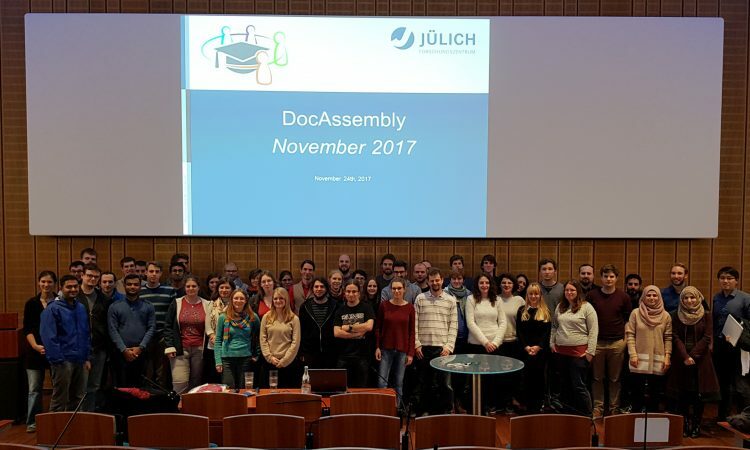 Unlike most of the other JülichBlogs, this blog is more about the interdisciplinary work of the DocTeam which is active in several committees and participating in multiple projects than about science. Before we start with our involvement in committees and projects, we first want to introduce ourselves! 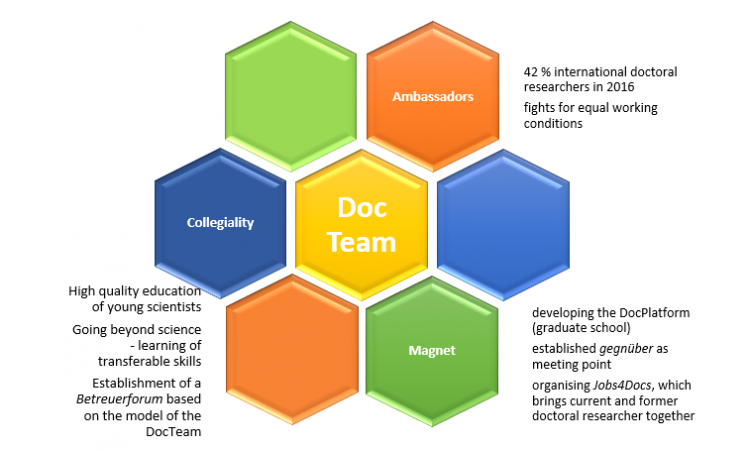 As mentioned before, we are called DocTeam; this name is a composition of Doc = abbreviation of doctoral researchers and Team = “A group of people with a full set of complementary skills required to complete a task, job, or project. […] A team becomes more than just a collection of people when a strong sense of mutual commitment creates synergy, thus generating performance greater than the sum of the performance of its individual members.” (BusinessDictionary). You probably think now “what a smart-arse”, but actually, the definition of team, especially the second part of it, fits very well to what we are, as you will learn soon. Of course, also Master and Bachelor students are welcome to join! It’s time to say goodbye … and welcome on Jülicher DoktorandInnen bald bei ver.di? / Jülich’s Docs joining ver.di? Stefanie Hamacher on Jülicher DoktorandInnen bald bei ver.di? / Jülich’s Docs joining ver.di? Tobias Cronert on Jülicher DoktorandInnen bald bei ver.di? / Jülich’s Docs joining ver.di?